Many charismatic Christians are familiar with the biblical character of Jezebel, yet they do not know the demonic spirit by that name that still wreaks havoc today. The Jezebel spirit characterizes anyone who acts in the same manner as Jezebel did, engaging in immorality, idolatry, false teaching and unrepentant sin. Its manifestations are conniving and destructive, dwelling in she who desires to have her way, no matter who is destroyed in the process. You can’t defeat what you can’t see. While most people are hyper-focused on Jezebel—and are basing their warfare on a misunderstanding of what Jezebel really is—fewer understand the workings of Jezebel’s demonic partners in crime. The spirit of Jezebel couldn’t execute all its wicked plots without the spirits of Ahab, the false prophets and the eunuchs. 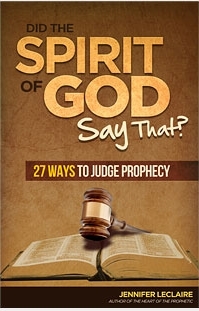 This book will fully expose this destructive team’s plan, teaching readers how to discern each spirit and defeat them! Fill out the form above to get a free sample chapter of the book! You are holding in your hand a manual, a guide; not just another book. 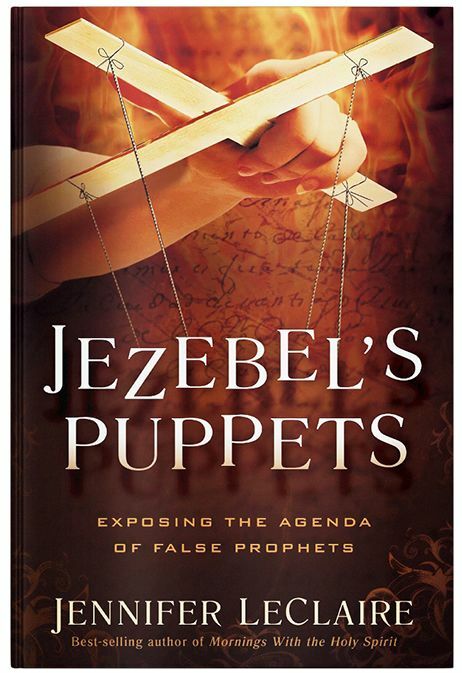 Discerning Jezebel’s Puppets is filled with wisdom on how to wage spiritual warfare effectively. What can I poignantly state concerning this book composed by Jennifer LeClaire? Possibly one of the highest endorsements I can give is to say, “I wish I had written this book!” It is that thorough, that good! Yes, it is! What a breath of fresh air! I will add some of the teaching and understanding contained in this book to my own arsenal. I thoroughly enjoyed reading through your manuscript. Really, really , really well done. Not only did I enjoy it, but I learned so much. I love the balance and the use of scripture to put out and teach what the Word of God says about Jezebel. Really a great book and great teaching. Below is my endorsement. Please feel free to edit it if you feel you need to do so. I have heard many teachings and read many books about Jezebel and the Spirit of Jezebel. I can honestly say this is the best and most thorough teaching on the truth concerning Jezebel, her cohort, Ahab, and the spiritual army of darkness that works with her to empower her agenda of seduction. 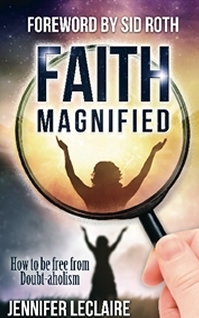 Not only will this book help you to see and discern when Jezebel is in operation, but how to ensure there are no open doors in your personal life which will give opportunity for this evil spirit to take advantage of you. Scripture states that we are not to remain ignorant or uninformed of the schemes of the enemy, in order that he might not outwit us (2 Cor. 2:11). This book is a must read for every believer who desires to be equipped on how to understand, discern and overcome Jezebel. Jennifer LeClaire has done it again! The “Jezebel Spirit” cannot survive without an “Ahab Spirit” that gives the demonic authority to operate. In this work Jennifer LeClaire strips away the veneer of satanic liars and religious counterfeits to expose and expel this hindering Spirit. I commend this to all who love the freedom that is ours in Christ. In her latest writing, Jezebel’s Puppets, Jennifer LeClaire opens the eyes of the reader to the unseen spirit world. This book equips the church to walk free from the power of the enemy and inherit all the promises that God has provided. 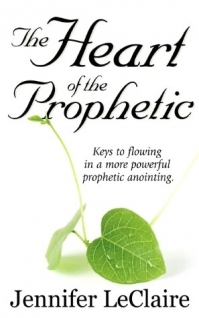 It is a continuation of the in-depth, original and concise writings of one of today’s premiere prophetic authors. Satan’s hierarchy may be complex and well established, but God has given Jennifer LeClaire fascinating insight and revelation to expose the players in the devil’s plot. In Jezebel’s Puppets, she reveals the unseen battle being waged in the heavenlies by Satan and his minions against your city, church and personal destiny. She then leads you through a riveting “tell-all” of one of the enemy’s most potent principalities—Jezebel—and empowers you with practical strategies to rise up, confront and lay waste to Satan’s sham kingdom.